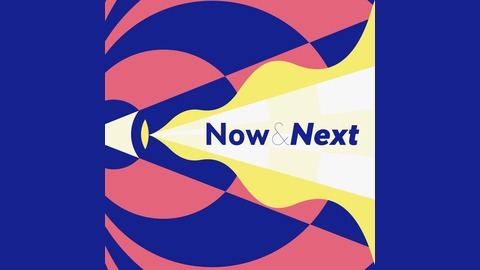 In-depth interviews with experts for a closer look at emerging trends and the digital transformation of the media and entertainment industry. 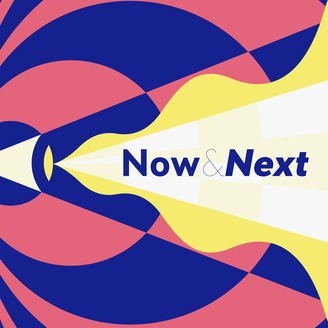 Now & Next is produced by the Canada Media Fund and hosted by Leora Kornfeld. Why do Canadian businesses from the entertainment and audiovisual production sectors flock to Texas during SXSW? We sent the Canada Media Fund's Director of Industry and Market Trends, Catherine Mathys, down to Austin – microphone in hand – to find out. For more about SXSW 2019, head over to trends.cmf-fmc.ca.